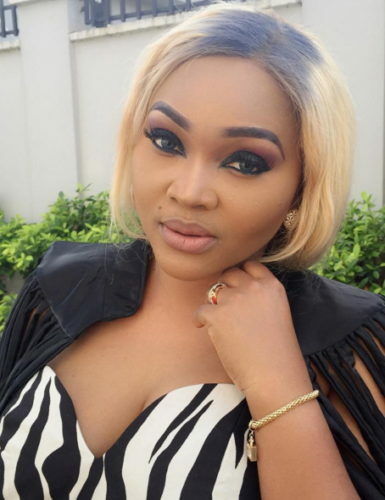 Popular Nollywood actress, Mercy Aigbe’s marriage seems to have crashed and the actress reportedly left her husband’s house right after her Husband allegedly battered her. Here’s the video of the moment mercy Aigbe left her husband’s house. 0 Response to "Video Of Actress Mercy Aigbe Packing Out Of Her Matrimonial Home Surfaces Online – VIDEO"